This entry was posted in Economics, History, New Institutional, Political Economy, Reading and tagged Austrian, Boettke, book review. Bookmark the permalink. 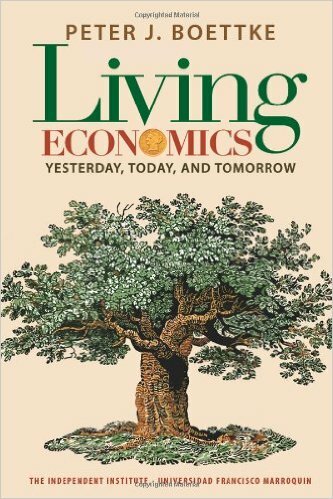 This was a fantastic article regarding the book “Living Economics”, one that I really enjoyed. I especially liked the concise way in which it conveyed all the information required succinctly. I’m a 15 year old with a blog on finance and economics at shreysfinanceblog.com. It would be very much appreciated if you could read and reblog one of my articles! Thanks again for this great article.